Growing up, there were sometimes too many people in select groups in our families and communities to name them all. Ain't nobody got time for that. So we gave shorthand. Rather than mention that you saw Tasha, James, Jessica, Marcus, Tee-tee, and Shay, you'd simply go, "Tasha-n-'n'em." 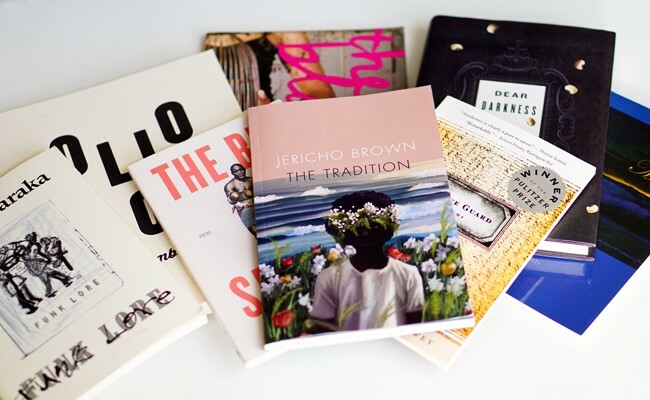 The enjoyment of reading Jericho Brown's The Tradition emerges, in part, from considering all the ways that he's in conversation with all these other poets. 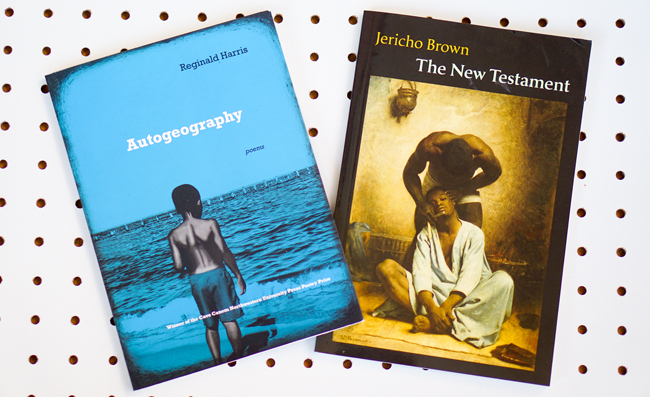 There's something about the interconnectivity, something about Jericho-n-'n'em that animates the experience of reading his work and black poetry in general. I read The Tradition and thought of Brown's previous works. I also thought of poems by Amiri Baraka, Lucille Clifton, Evie Shockley, Tyehimba Jess, Adrian Matejka, Natasha Trethewey, and Kevin Young. The lines connecting them to Brown and each other aren't always straight, but instead are connected by zigzags and various arcs. (I admit too that some of the connections are based on my own preferences and hence limits as a reader). In many circumstances, people wouldn't draw links between Baraka, Clifton, and Brown. But, think about the ways they play with religion. Baraka has this poem where he states that "We'll worship Jesus / when Jesus does somethin'." More comically, his poem "Dope" is one of the most extraordinary poetry performances and critiques of black churches that you'll encounter. Clifton is less direct in her critiques, but you read something like her poem "slaveships," and you catch the sly ways she questions Christian practice. Similarly, Brown has all these subtle ways that he's questioning, critiquing, and playing with religious ideas. 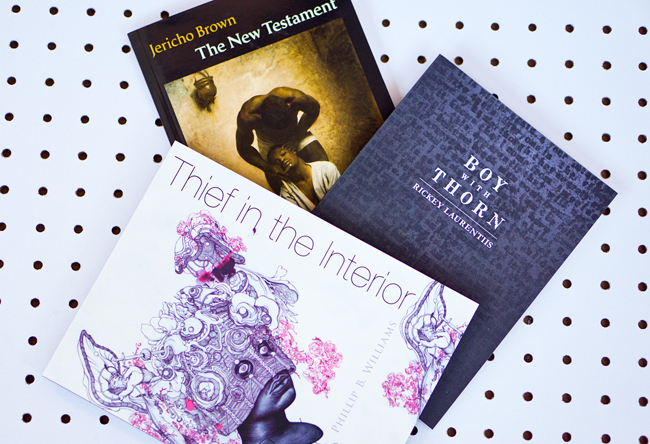 You notice how Brown absorbs, adapts, and alters different poetic forms, and you're reminded of works by Shockley, Terrance Hayes, Allison Joseph, and Tyehimba Jess. Several other poets, including Nikky Finney, Marilyn Nelson, Vievee Francis, Elizabeth Alexander, and A. Van Jordan have produced crowns of sonnets during the 2010s. Similar to Afaa Michael Weaver who created the Bop and Eugene B. Redmond who created kwansabas, Brown created s form, the "duplex," which combines aspects of a sonnets, ghazals, and blues poems. A few years back, I was noting ties between Reginald Harris and Brown. In particular, I was noting the significance of the two of them writing about black boys and utilizing black vernacular in their works. And hey, those two poets appear in discussions of black queer poets. There are elder figures who passed away in that realm such as Audre Lorde, Pat Parker, and Essex Hemphill, the latter of whom appears as the title of a poem in The Tradition. Other black gay writers mentioned as precursors to Brown would be Carl Phillips and Cyrus Cassells. Alright, then there's another group of younger black queer writers who are more readily identified as Brown's peers. I'm thinking of folks like Bettina Judd, Rickey Laurentiis, Phillip B. Williams, among many others. Some of the resistance I noticed in Brown's work had me thinking of June Jordan and Sonia Sanchez. The really audacious aspects of his work and public persona had me thinking of Nikki Giovanni. Hey, we witness that audaciousness in works by Tony Medina as well. Brown frequently writes about the South, so as I read his volume, I of course thought of a wide range of poets who've covered similar terrain. That includes folks like Margaret Walker, Sterling Plumpp, Mona Lisa Saloy, Young, Trethewey, and even an emergent figure writer like Tiana Clark. Throughout his new volume, Brown writes about nature in general. That aspect of his work connects to some recent work by Ross Gay that I've read. As you see, this list could go on and on. It's much more concise to say that reading The Tradition had me thinking about Jericho-n-n'em.